Kate Spade never fails to capture our attention with its line up of quirky, kitschy and statement-making bags. This time, its latest Minnie Mouse collection (from $70) features girly-chic details from sequin appliqué to glitter and even comic book prints, on cross-body bags, clothing, phone covers and more. 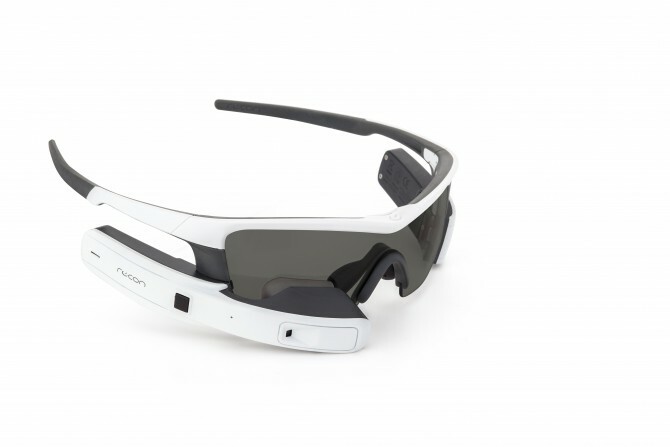 Recon Jet ($750) is a smart eyewear designed for sports and high-intensity environments. Fully equipped with an integrated Point-of-View Camera, GPS, Live-Metrics display and Smartphone Notifications, it enables you to train smarter by providing access to data without the need to take your eyes off the road. Available at Outdoor Sports Travel Stores and selected authorised dealers. Following the success of the Fenty Trainer and Creeper, Rihanna is back with a cosy spin to one of PUMA’s classic sandals. 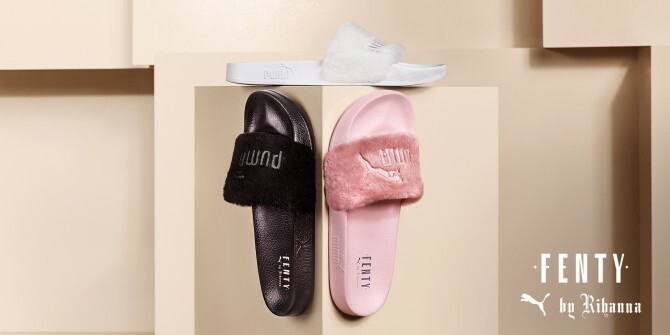 The Fur Slides by Fenty ($79) comes with comfortable soft tooling, a stylish faux fur strap and a smooth satin foam backing. It is available in White, Black and Shell. Available at Limited Edt and Leftfoot. Laneige’s best-selling products, Water Bank Gel Cream and Water Bank Moisture Cream ($52 each), have been upgraded with two new moisture binding technologies to provide an even more thorough 360° moisture care. Six essential minerals have been included to form Hydro Ion Mineral Water, which can pentrate faster and deeper into the skin. Available at Laneige boutiques and counters from May onwards. Beat the heat with Sloggi’s new Be Active summer collection, which features tops (from $69.90) and bottoms ($24.90) made of breathable and quick dry material. They are also designed with bright and contrasting colour combinations to keep you looking stylish even at the gym. Channel your inner Barbie with the Melissa Inflatable Mule + Jeremy Scott (from $140). We’re in love with the collection’s striking colours, arched silhouette and the brand’s trademark bubblegum scented plastic. A pair of the candy coloured pumps will instantly add a bright edge to your outfit. We can’t wait to channel our inner free-spirit with the Chloé Sun Capsule Collection, launched on NET-A-PORTER. 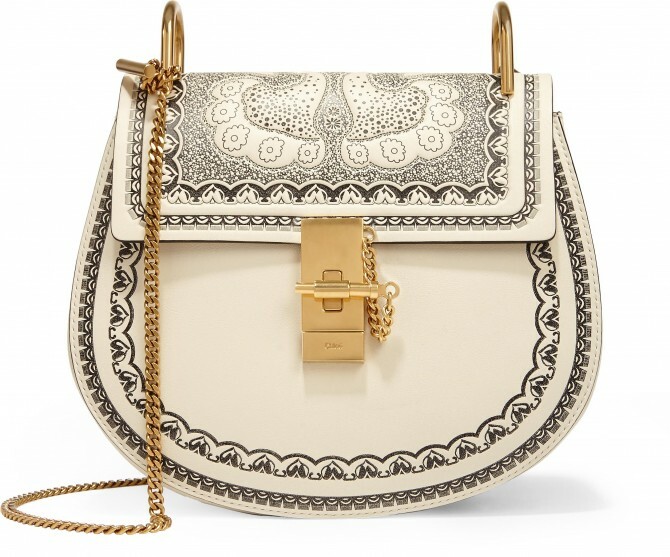 The bohemian-inspired 14-piece collection reimagines Chloé’s signature summer staples in classic paisley designs, and consists of lightweight smock dresses, peasant blouses, lace-up espadrilles and the iconic “Drew’” and “Hudson” bags in a graphic bandana print. If you fancy adorable things, this subscription box will make you squeal with delight. 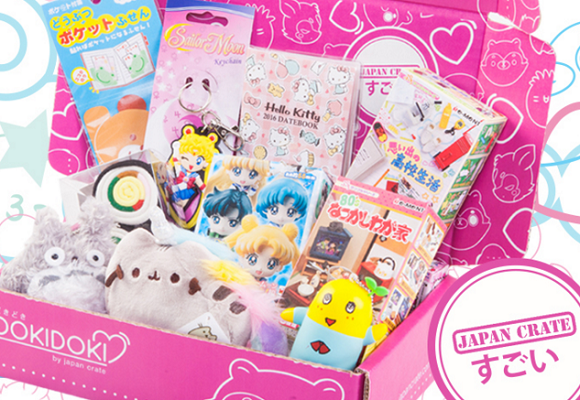 Launched by Japan Crate, the Doki Doki (sound of a beating heart) box ($30) contains 8-10 fully licensed, authentic ‘kawaii’ (cute) items ranging from adorable plushies and squishies to collectible keychains, figures, apparel, miniatures, cooking utensils and more. 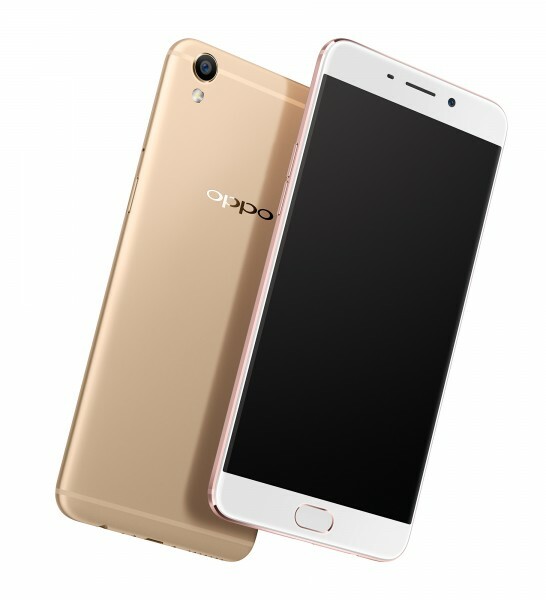 Selfies take priority in the OPPO R9 ($649), the latest smartphone from the R series. 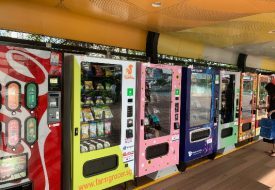 It features a powerful hardware, an eye-catching design and most importantly, the Hi-light Camera which ensures that users can take clear, bright and colourful selfies in any lighting condition. Available from Apr 30 onwards. 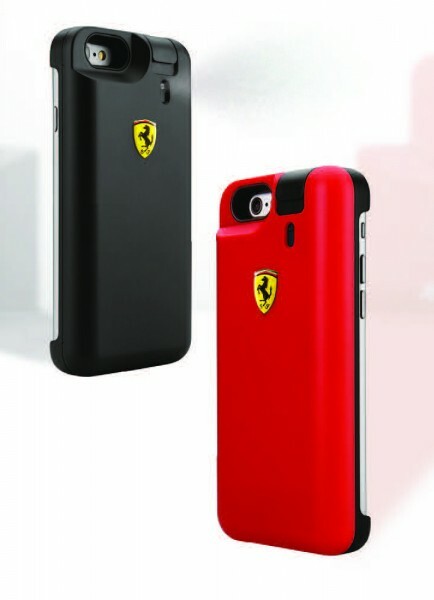 This one of a kind phone case ($63) by Ferrari Fragrances not only protects your iPhone 6/6s but also allows you to refresh your perfume on the go. Each case holds 25ml of fragrance inside, with either one of the brand’s iconic fragrances: Scuderia Ferrari Black and Scuderia Ferrari Red. An additional 25ml refill of the perfume is included as well. 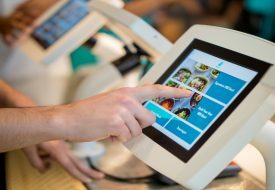 Smart or gimmicky? You decide. Available at Ferrari Boutique Marina Bay Sands, Robinsons The Heeren, and Takashimaya Department Store.